The day started out as just another day at a junior high in Winterset, Iowa. But that normal day ended with an apocalyptic invasion by the alien Reficulians. Eleven-year-old Derrick, the main character and narrator, survived the first day through a fluke in alien technology. Not knowing if it was just Winterset that was attacked or the whole world, he eventually finds others. One by one, the young survivors come together in a fight for survival. They soon meet up with another alien who is a Keltian and is on their side. 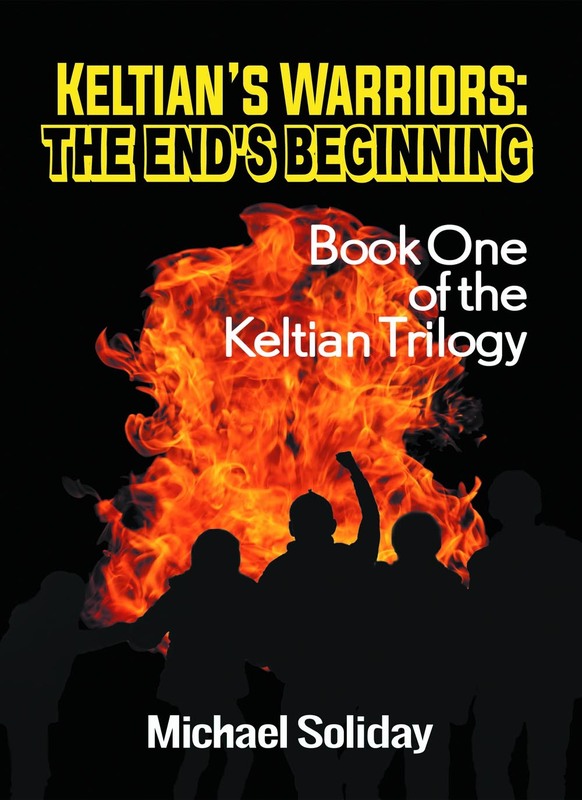 Unable to defeat the Reficulians on their own, Earth’s survivors recruit a small band of kids and give each of them special abilities, not knowing if this will be enough to help them save the planet. The young people face challenges, encounter more survivors, and through trial and error learn to use their abilities to fight the Reficulians. Will their power be enough to conquer the alien species that has already obliterated other worlds? Can these kids outwit and outmaneuver a superior race to save planet Earth?